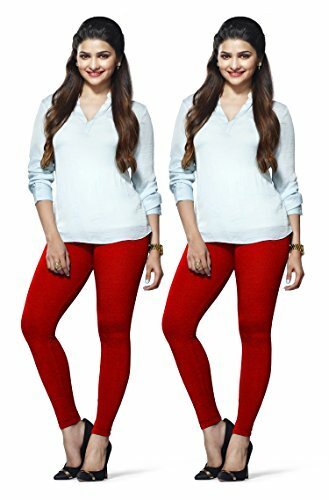 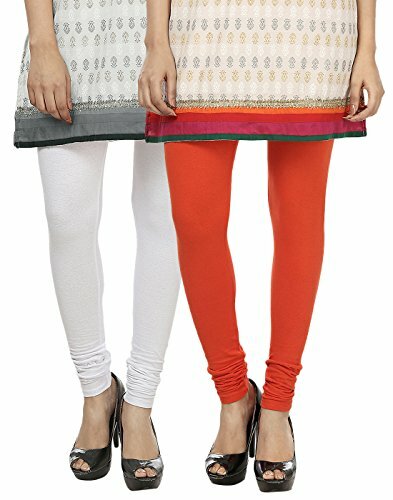 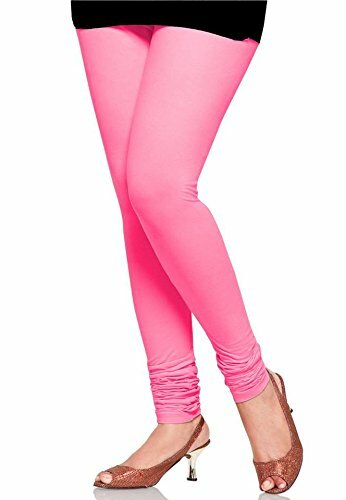 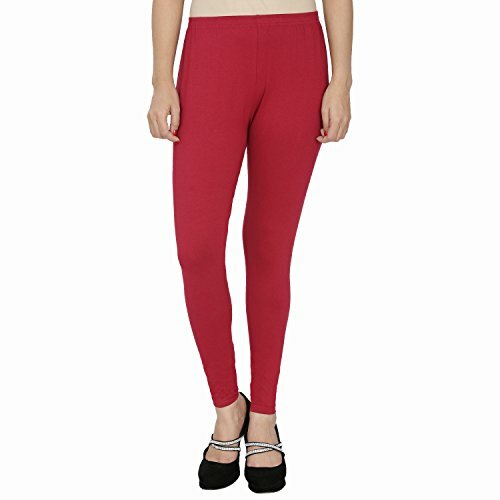 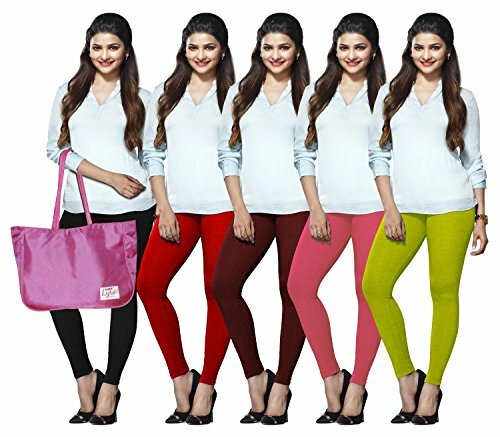 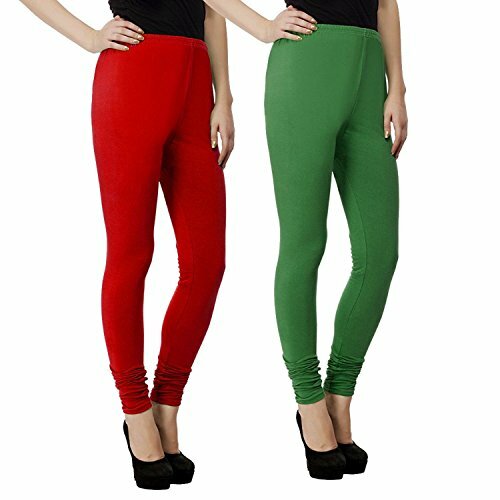 Leggings: Buy Designer and printed legging pants for Girls online in India at Giadesigner.in. 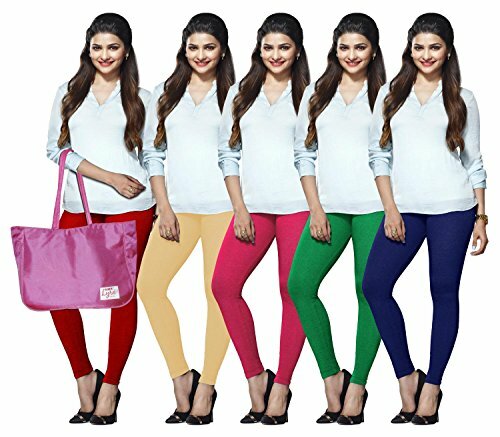 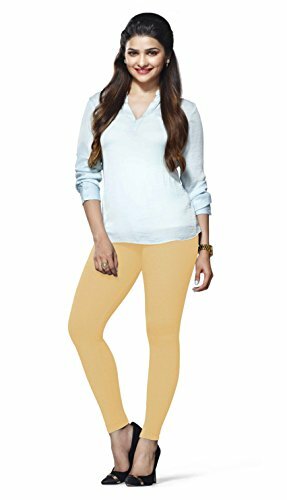 Explore our wide range of Latest leggings Online in India & Get ✓FREE Shipping ✓COD ✓Easy Returns. 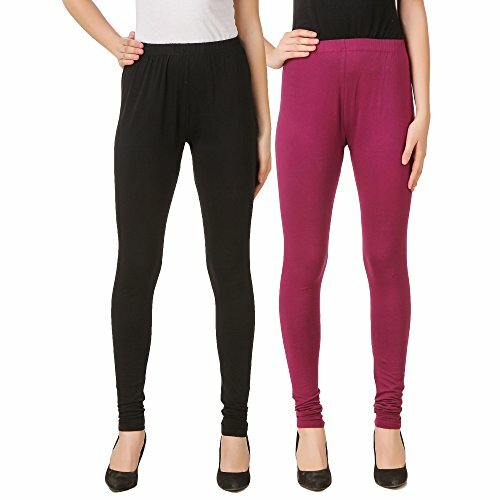 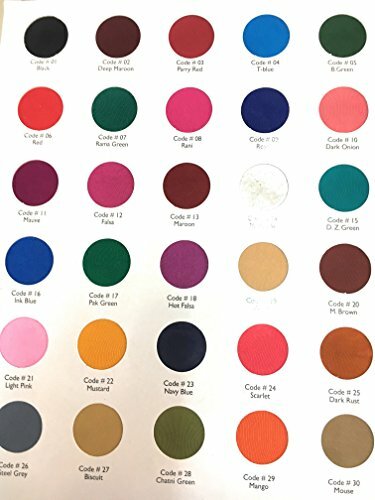 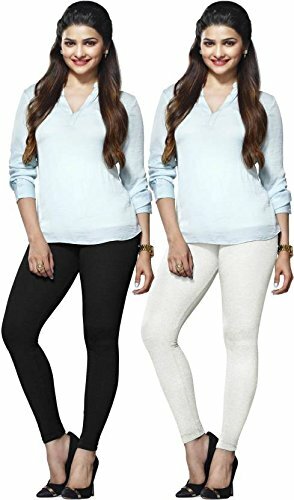 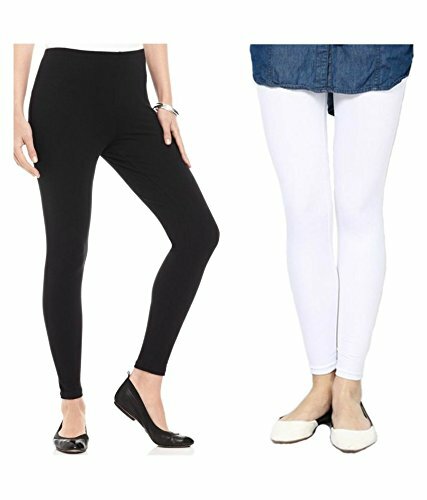 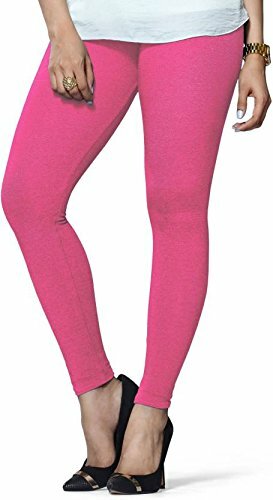 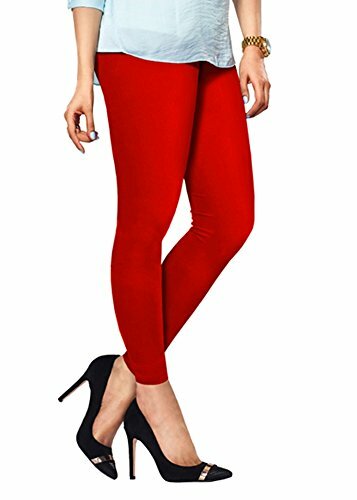 BTC womens ankle length strechable spandex Lycra leggings| pants (Black, Free Size) for regular wear and Gym. 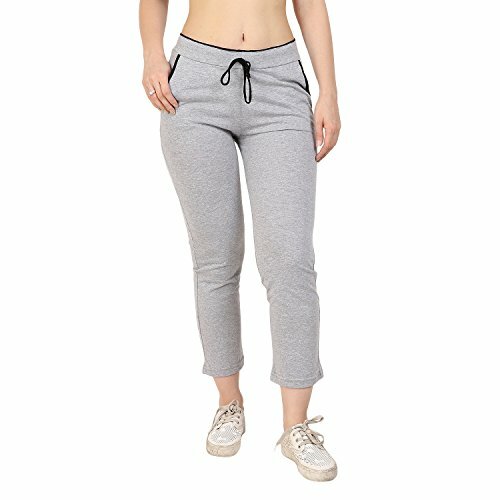 Be Trendy!